If you love containers and window boxes in your garden, you know there’s daily maintenance to keep everything looking healthy and vibrant. Deadheading and watering should be part of your morning routine. But what about your entire landscape, the planted material that’s been there a while. Then there's the false sense of security that with plenty of spring rain that what you recently planted is set for the duration. With these last days of June bringing us July heat already, being smart about your irrigation plans is critical and smart tips are always worth repeating. It’s being more than just conscious of your local water ban. And if nature gave you some thunderous downpours last evening, don’t let that type of rain fool your landscape of what it might actually need. Runoff storms tend to bypass deep root watering. So with this law of nature, that vital aspect called water makes all the difference with this heat. But it’s how often, and when, plus watering correctly that can keep plants healthy and surviving this summer heat. You can also search the archives for drought-tolerant plant material to make your landscape tough on its own but even with extreme heat, keep an eye open even on the drought-tolerant. And if you’re going away soon and missed last Friday’s post, there were some tips about watering while you’re off vacationing in the sun. And here’s one more tidbit that can appear like a broken record - the biggest way to reduce your watering consumption is to let go of your obsession with the perfect green lawn. But if you must run your irrigation system, do so wisely (early morning or per your local water ban restrictions.) Make sure the system is functioning properly and never overwater. Another big pet peeve - a system running in the rain or the irrigation heads hitting unnecessary asphalt or other products not requiring a much needed drink. Before we call it a wrap, here’s a quick tip if you do lots of container plantings. Keep some empty jugs near the kitchen faucet. When you run the water in the morning to clean out the overnight sediment that builds up in the pipes, fill the empty jugs with this water for your outdoor containers. With water and heat, it’s bound to be a dissertation. So let’s finish today’s post with a quote from Antonio Gaudi, the Spanish architect speaking to the laws of Nature. “Those who look for the laws of Nature as a support for their new works collaborate with the creator.” It makes sense to pay attention to summer heat and watering. 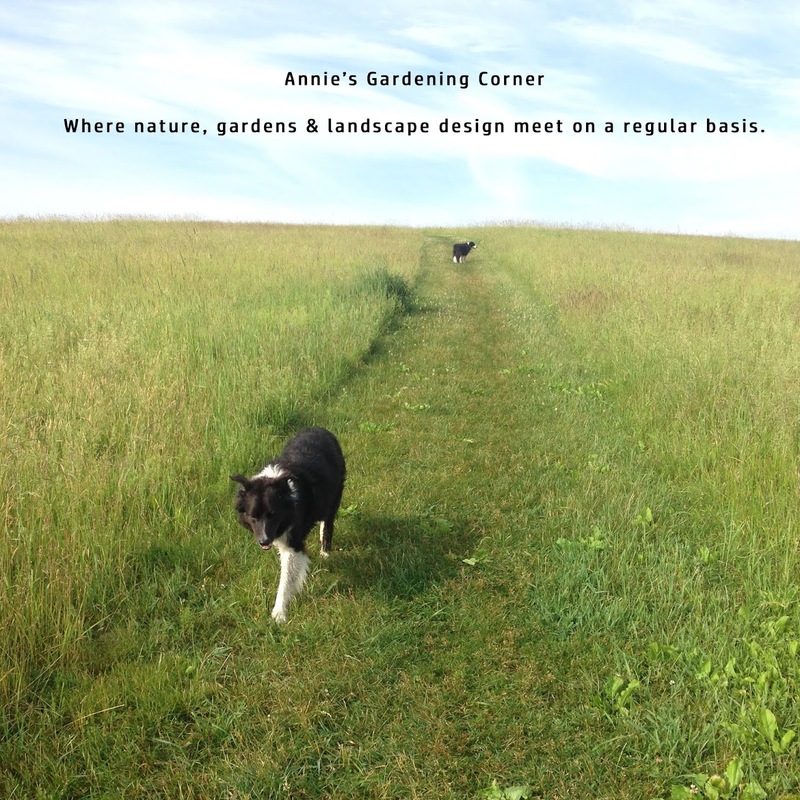 Work with it wisely in collaboration to create the perfect summer landscape.